Symbol LS 3408FZ - RS-232 Serial Kit, 1D Laser, Fuzzy Logic. 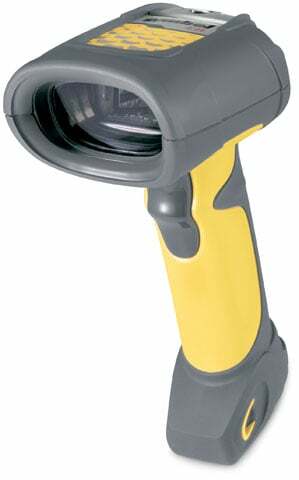 Includes Scanner, 20' coiled RS-232 Cable, Power supply and Quick Reference Guide. The Symbol LS3408-FZAR0600AR is also known as Symbol Technologies	SYM-LS3408FZR6R	or LS3408FZAR0600AR	.